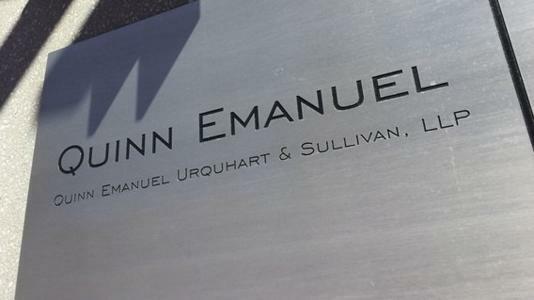 Quinn Emanuel Urquhart & Sullivan recently announced the retirement of name partner Eric Emanuel, who founded the litigation boutique with John Quinn in 1986. Based in Los Angeles, Emanuel handled a wide range of cases, taking in securities, antitrust and real estate as well as IP and torts. In more recent years he transitioned into a more pastoral and strategic role, which often involved training younger lawyers. Meanwhile, the firm continues to grow: it plans to make hires in restructuring, bankruptcy, hard IP and white-collar defence. As part of the ongoing spate of private-practice hires of Department of Justice (DoJ) luminaries, Quinn Emanuel recently hired Sandra Moser, former head of the fraud section of the DoJ’s criminal division, and re-hired Manisha Sheth, who was head of the economic justice division of the New York state attorney-general’s office.